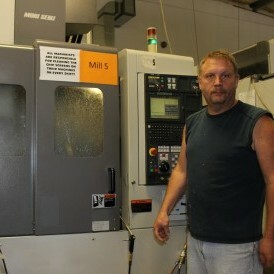 Aerospace Machining Companies: Global Machine Works, Inc. 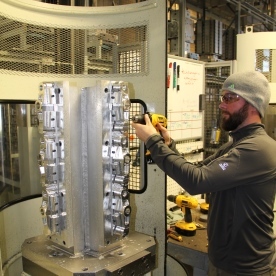 Located in Arlington, Washington, Global Machine Works (GMW) serves the Aerospace Industry with complex Machined-components and Assemblies in support of the world’s Commercial Aircraft OEMs and their Tier 1 suppliers. GMW manufactures products from nose-to-tail to include; Structural, Control and Interior components. We pride ourselves in Total Customer Satisfaction and ‘Speed to Market’ by continually improving our internal processes and manufacturing methods while maintaining World Class Delivery and Quality performance. GMW offers a wide-range of capabilities while specializing in Multi-axis (3/4/5) Cellular Machining and Turning of aluminum and hard metals. Want to learn more about our aerospace manufacturing capabilities?